OLDER, WISER, & MORE GRATEFUL: I am a Proud Nonny! Our new addition! 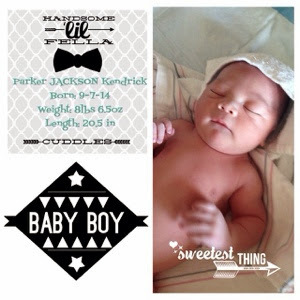 Congratulations to the Kendrick Clan! Love you all!